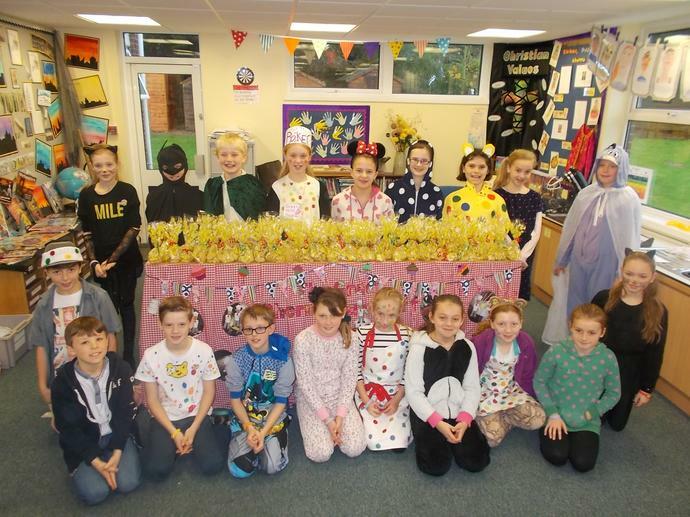 This year's Children in Need day has been action packed, resulting in a brilliant £378.85 being raised. 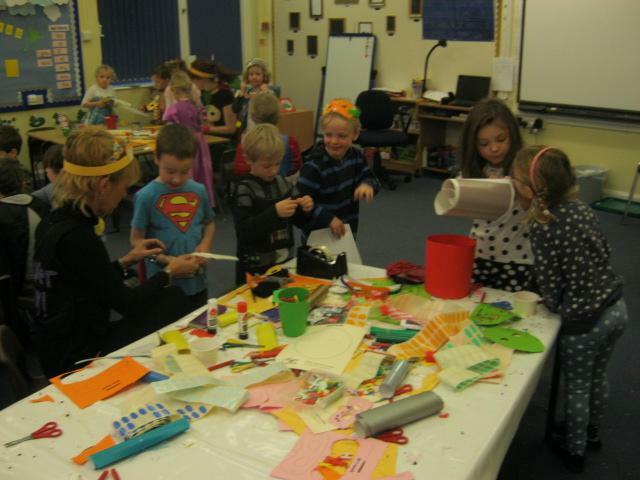 Parents have supported children in making super hero or spotty costumes. 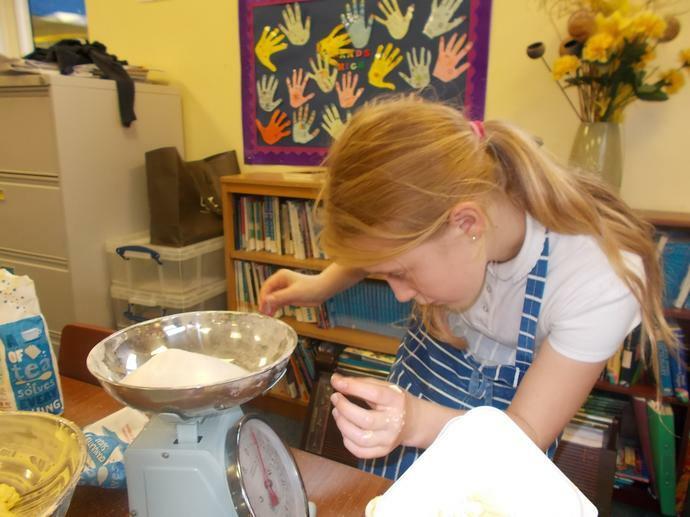 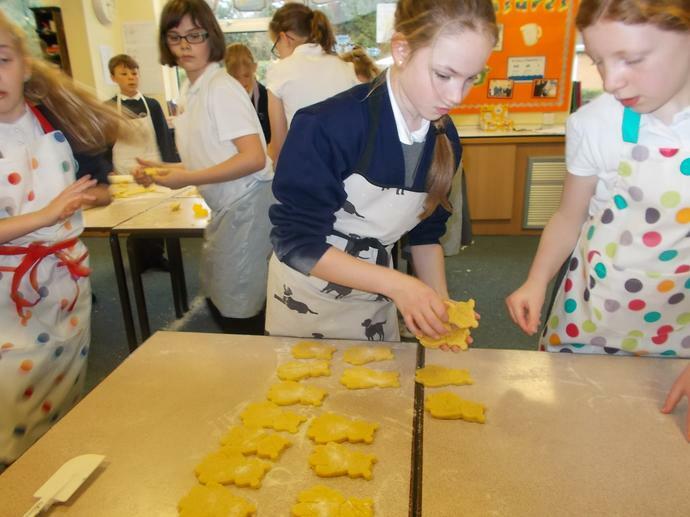 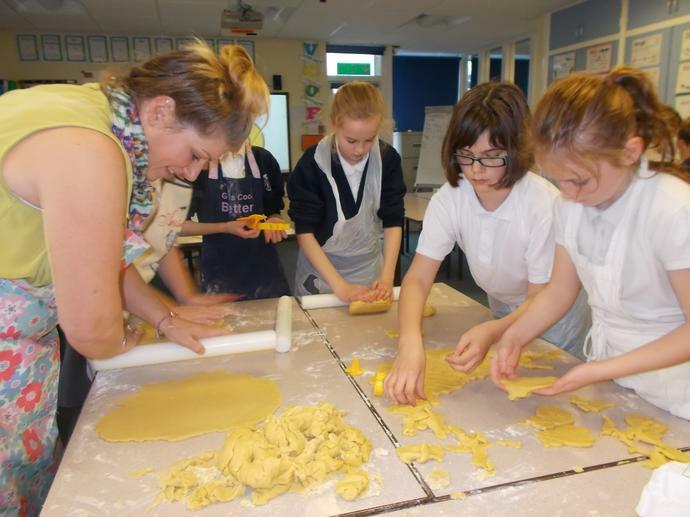 Year 6 children have baked and sold delicious Pudsey biscuits. 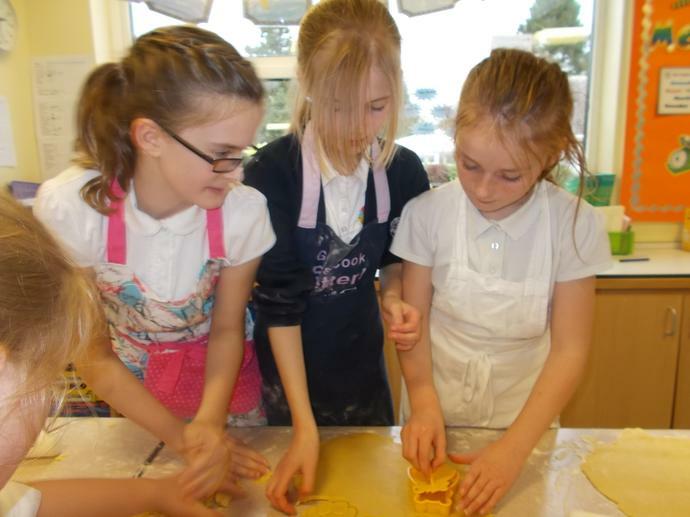 Reception class made and sold special hero recipes. 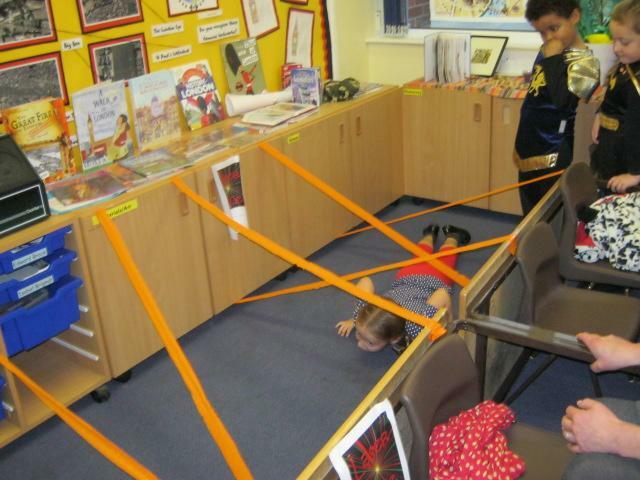 During the day KS1 took part in special super hero challenges. 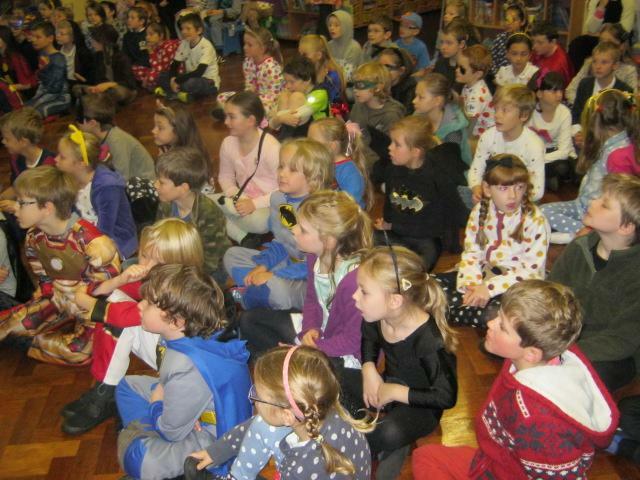 Well done and thank you to everyone, parents, children and staff for helping to make a difference to the lives of children in need.